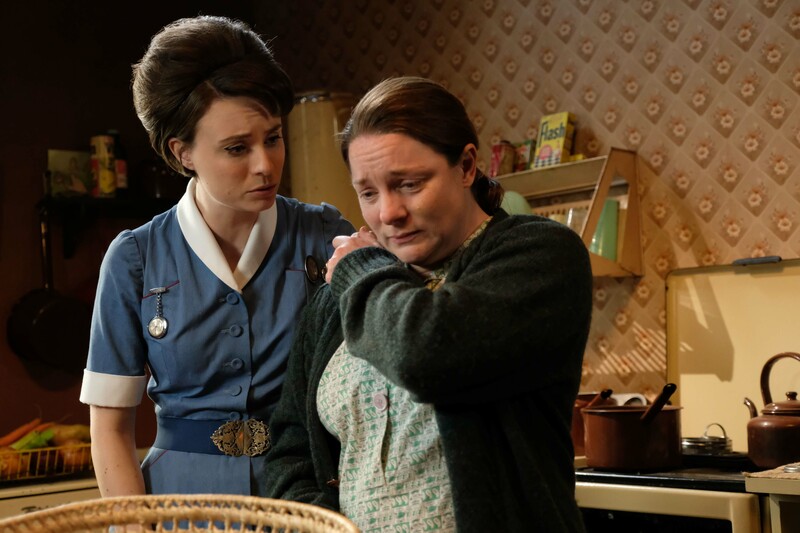 In moving scenes, which left many fans in tears, Nurse Valerie Dyer (Jennifer Kirby) helped Betty Marwick (Lisa Ellis) cope with her newborn son Kirk’s condition. While Betty was overwhelmed with how to care for her new baby, the midwives were shown to be unsure of how to react to the baby’s condition. Nurse Valerie hit the medical textbooks to find out more information on how to feed the baby and soothed the new mum’s fears. 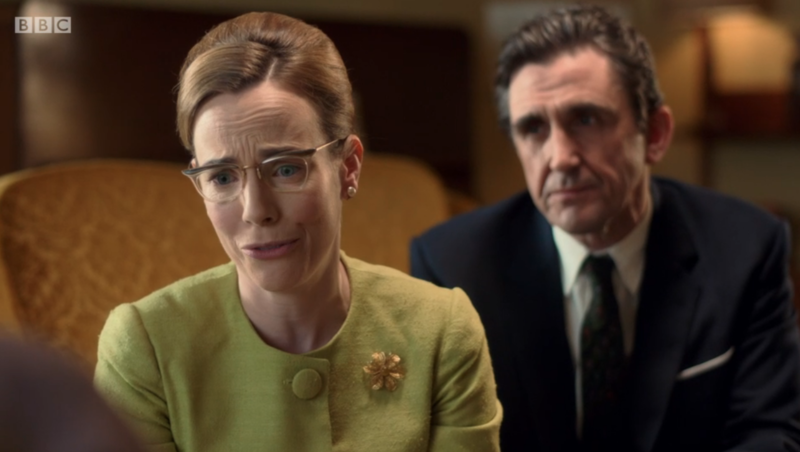 There is nothing quite like #callthemidwife to make clear what really matters in the end. But while Valerie told her that he was just "born uniquely" Betty struggled at first to look after his additional needs by herself. 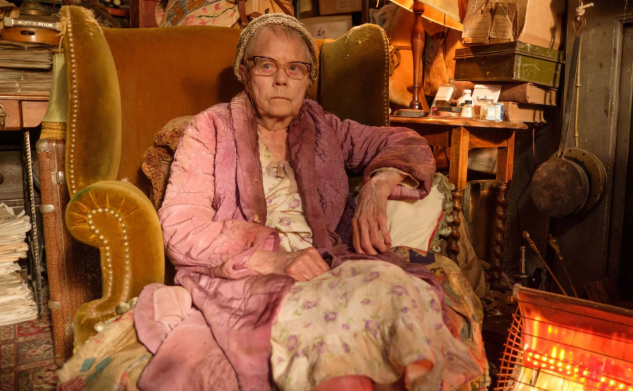 Fans heaped praise on the BBC1 drama, with many sharing their personal experiences of the condition – pointing out how things have changed in recent years. 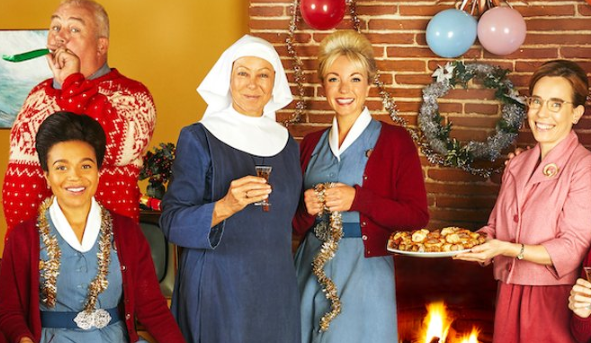 One viewer tweeted: "Well done #callthemidwife! 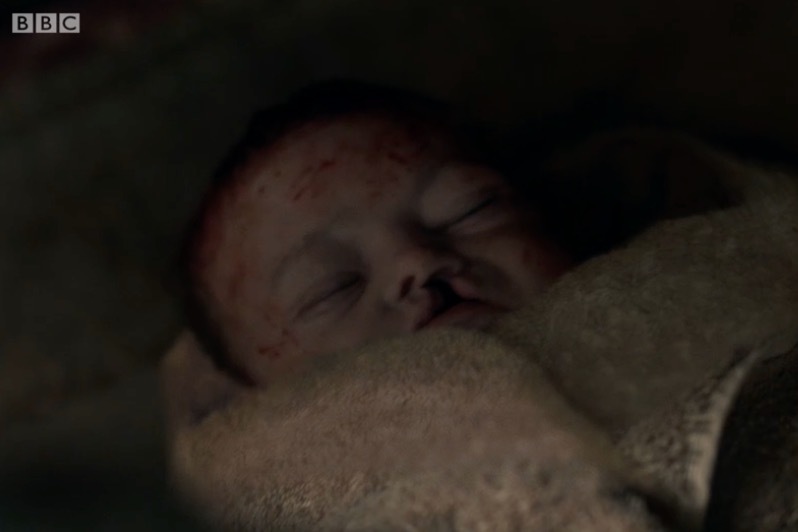 Was a difficult watch at times, having been born with a cleft I was more than a little bit invested in the storyline! Any awareness is positive awareness though, we’ve come so far #cleftstrong." A third added: "As someone born with a cleft lip and palate some years ago I’m watching #callthemidwife with great interest. I’m sure @CLAPACOMMUNITY are glued to the screen too! 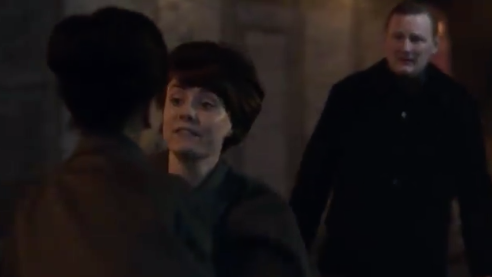 I know medics who delivered me were not nearly as sensitive to my parents as the #callthemidwife crew." I was also born with cleft lip and palate and watched #CalltheMidwife with some trepidation but thought the storyline was quite sensitively managed. Other viewers revealed how the show had moved them to tears. 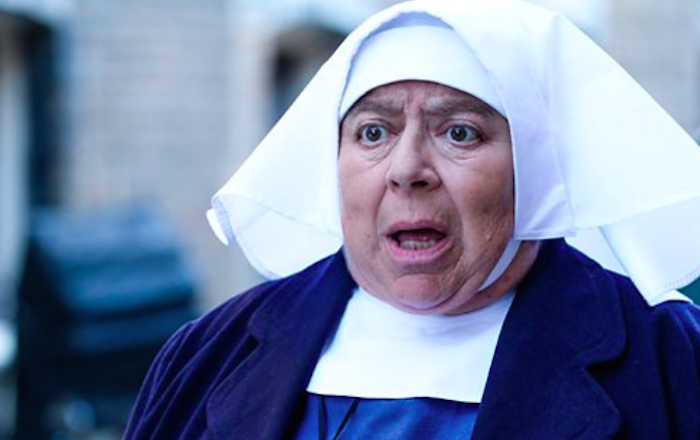 One fan wrote: "There is nothing quite like #callthemidwife to make clear what really matters in the end. Loved tonight’s episode - & cried liberating tears." 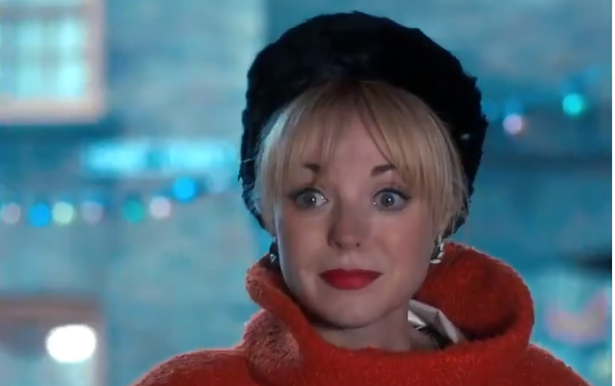 While another added: "I wish they didn’t have Call The Midwife and Les Mis on the same night. I have to disguise an awful lot of sniffing as an incipient cold." I wish they didn't have Call the Midwife and Les Mis on the same night. I have to disguise an awful lot of sniffing as an incipient cold. 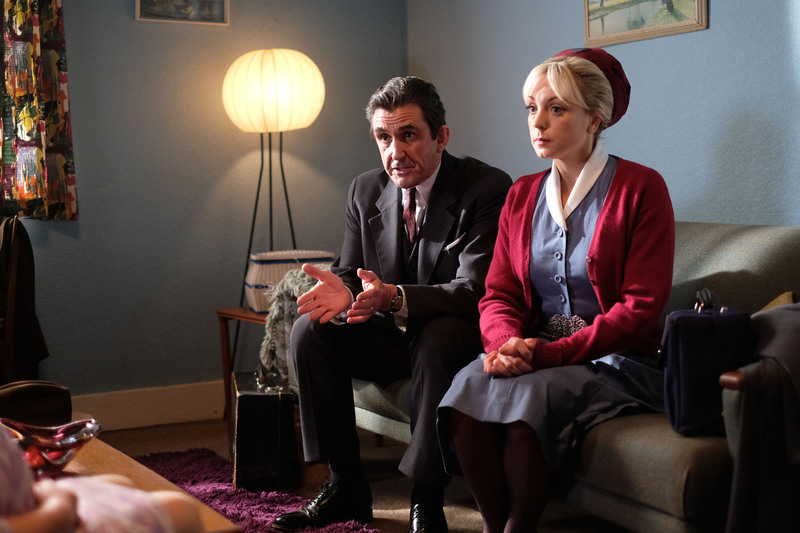 There is nothing quite like #CalltheMidwife to make clear what really matters in the end. Loved tonights episode - & cried liberating tears. A third wrote: "#callthemidwife is sad tonight. But a hopeful end. You will be crying." The episode ended with Kirk receiving his first reconstructive surgery, which was a success. Were you affected by the episode? Leave us a comment on our Facebook page @EntertainmentDailyFix and let us know what you think.